Our aim is to make the identification and selection of outside counsel as straightforward and efficient as possible for potential clients. 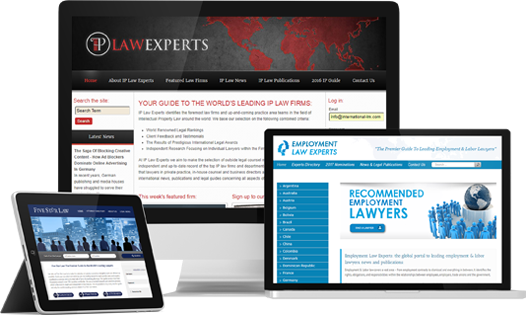 Our guides focus on the top legal practitioners around the world. 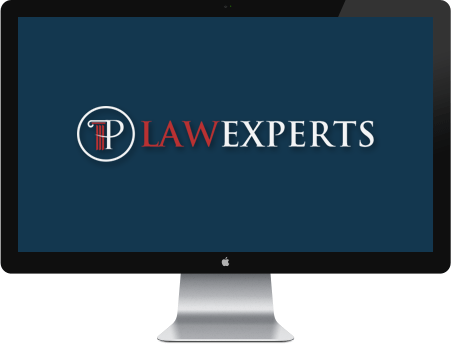 We research, recommend and profile over 800 leading attorneys in more than 50 practice areas and 96 countries. Originally a hard-copy publisher of legal guides and directories, ILM is now transitioning to a more digital business model due to advances in technology and the shift in how legal practitioners are now researched, selected and contacted by clients. Via our various platforms, we reach over 230,000 unique visitors per month. Our featured lawyers, practice area teams and law firms are showcased to thousands of potential clients from in-house counsel, business directors, lawyers in private practice, research teams and the general public on a daily basis. As ILM continues to expand; additional publications focusing on new sectors, areas of practice and jurisdictions are added to our portfolio on a regular basis – ensuring a truly global coverage of all areas of the legal profession. 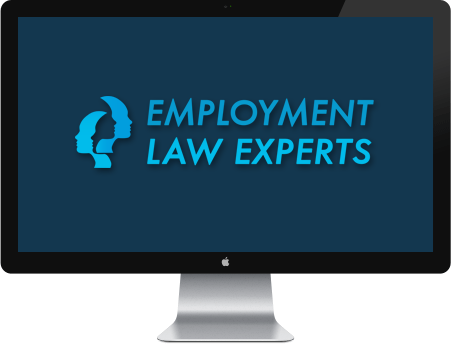 Featuring 100 of the world’s leading employment & labor law practitioners from more than 60 key jurisdictions, this guide features attorneys experienced in employment contracts to dismissal, union matters and everything in between. This market leading legal directory features more than 700 of the world’s best lawyers and covers over 60 practice areas all over the globe from Albania to Zimbabwe. The research and selection process is one of the most in-depth in the industry. 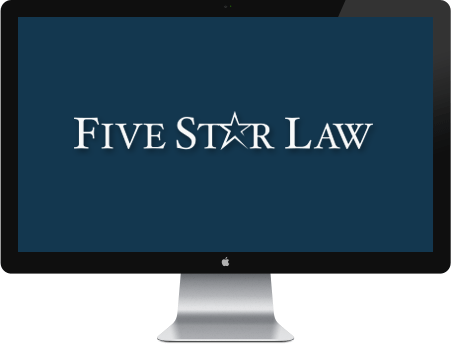 This guide covers the leading attorneys in all 50 States skilled in areas such as injury, accident, wrongfull death and medical malpractice. 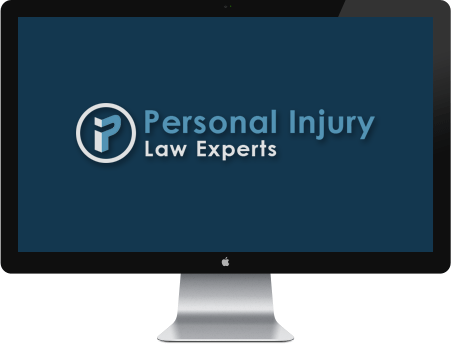 The News and Publications sections covers articles on personal injury law from all over the country. 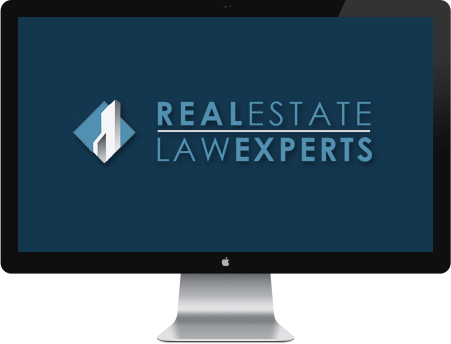 Real estate law covers a vast area – from property purchases to zoning and everything in between. RELE assists directors, in-house counsel, law firms and individuals by providing a concise and up-to-date guide to leading lawyers in the field. Launched in 2013, IP Law Experts is regarded as one of the leading guides to practice area teams and law firms in the field of patent, trademark and copyright law. Published both online and hard copy, the guide features profiles and expert IP commentary. 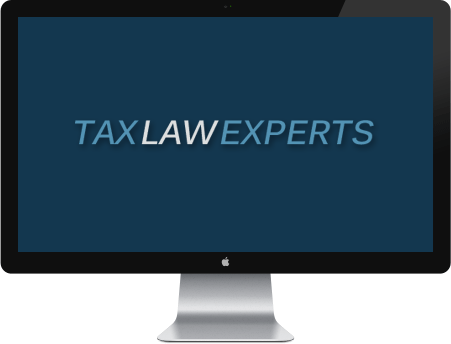 Our research each year covers more than 70 jurisdictions world wide, with featured tax attorneys and law firms being selected based on the results of thousands of peer nominations, in-depth research, awards and client feedback.